Sip, sip – and hustle on! Coffee break and tea time just got a lil’ bit more inspiring. 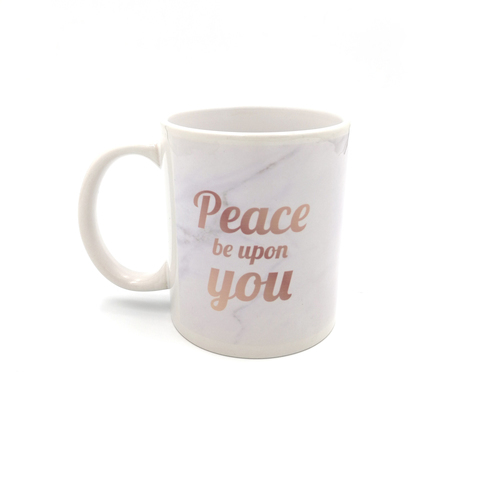 Drink up from the Dua Gifts Mug and take on the day with nothing but positive vibes. This mug comes with a clean, contemporary design that blends right into your workplace or at home. 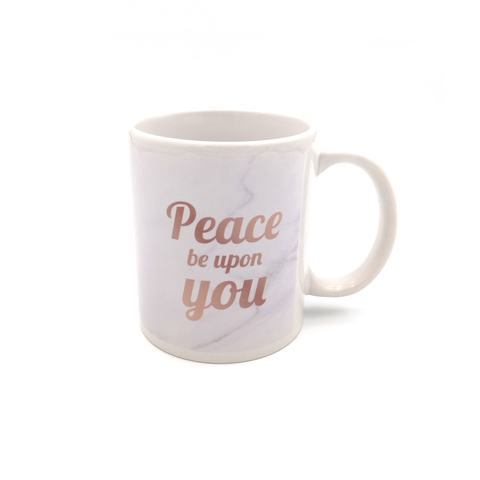 Each Dua Gifts Mug “gifts” you with a powerful message that calls upon your inner peace, ease and gratitude. The message on your Dua Gifts Mug is often short and sweet, yet beautiful to hold on to. Perfect as a gift for yourself or loved ones, it puts stress on low and inspiration on high. How to Care for It? We make our Dua Gifts Mug with extra love and care. As it arrives in your hands, we hope you cherish it like we do. Wash and dry every time after use before keeping it in a stable storage space.